Indeed, Mr. Magazine enjoyed this refreshing look at the world of politics and commentary, and certainly hopes that you do too. 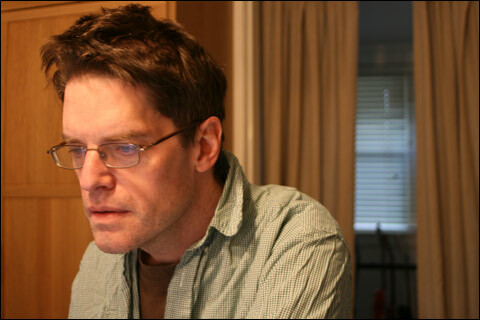 And now, the Mr. Magazine interview with Chris Lehmann, editor The New Republic. On editors being shy or not being shy with their points of view:I’m certainly not shy myself, if you look over my work I’m very vocal in expressing my beliefs and views. And I think that is healthy. The newspaper industry going back to the 19th century, when everyone sort of bewailed the partisan drift of the press today as a symptom of falling away from some ideal of objectivity and impartiality, but in point of fact, American journalism has always been robustly driven by political ideas. And I don’t think there’s anything wrong with that; I think political ideas should be a part of the common conversation and debated openly. 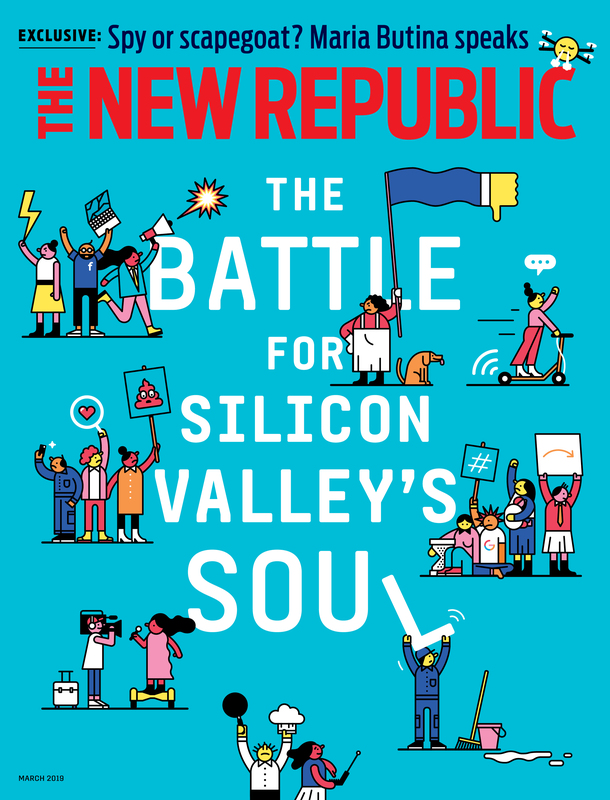 On whether he can envision The New Republic as being the inflight magazine for Air Force One ever again:I’m tempted to say, no, baby steps here, let’s first concentrate on electing a president who reads. I live in D.C. and I’m frequently in the company of people who are elbowing their way into positions of power and influence and saying they’re shaping opinion, and to be honest, I don’t share that impulse personally. Obviously, it’s flattering to your ego or vanity to think a powerful person is reading your work, but to me your work is the point. I don’t want to say that I wouldn’t care if a president read us again, but I think it’s dangerous to care too much if a president reads you. 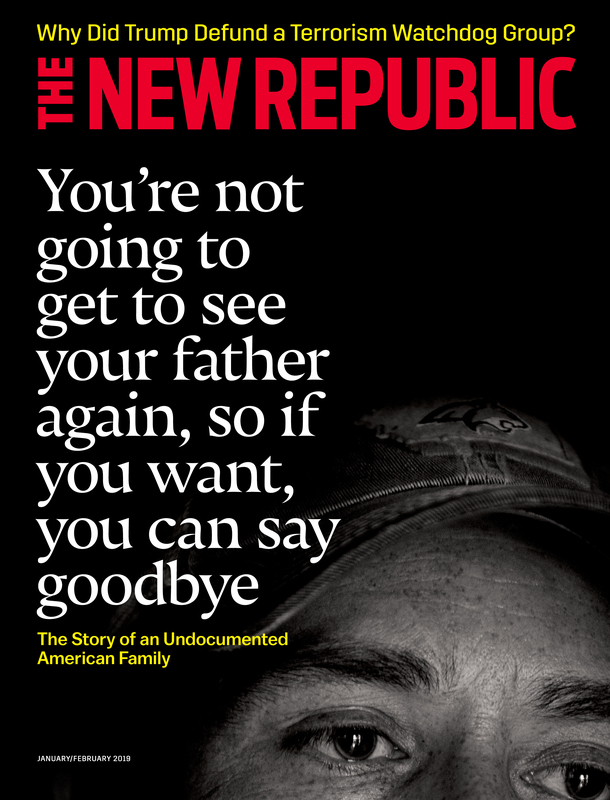 And I think to be perfectly honest that was part of the trap that the former New Republic fell into. On the biggest misconception he thinks people have about him:That’s an interesting question. I’m not really sure what kind of conceptions that people have of me in the first place because I’m not a celebrity editor, but hypothetically I think people probably think that because I do have a sharp, polemic voice in my own writing, they probably think that I’m more ideologically rigid than I actually intend to be. I think that would probably be chief among the misconceptions. And now the lightly edited transcript of the Mr. Magazine interview with Chris Lehmann, editor, The New Republic. 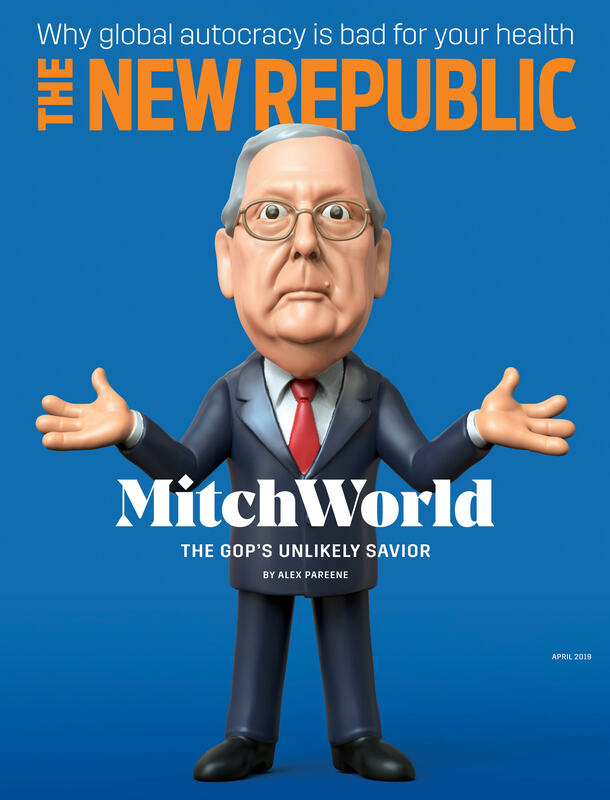 The post The Mr. Magazine™ Interview with The New Republic’s New Editor Chris Lehmann appeared first on CommPRO.biz.